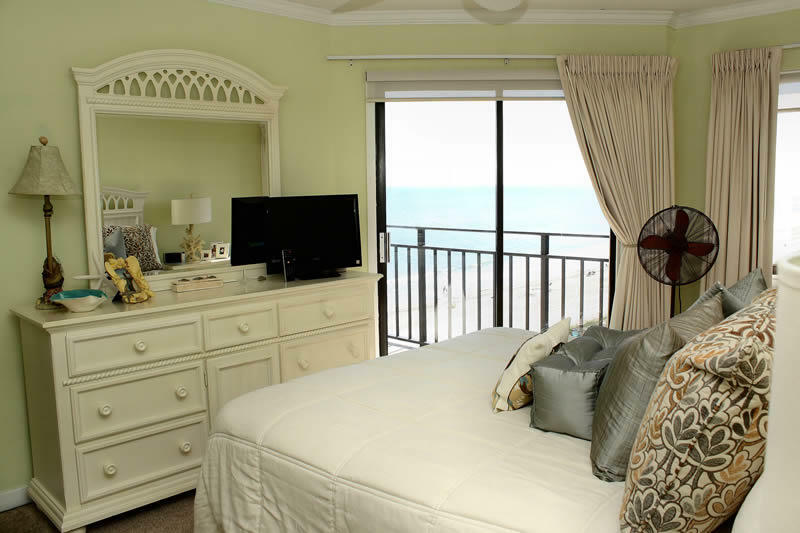 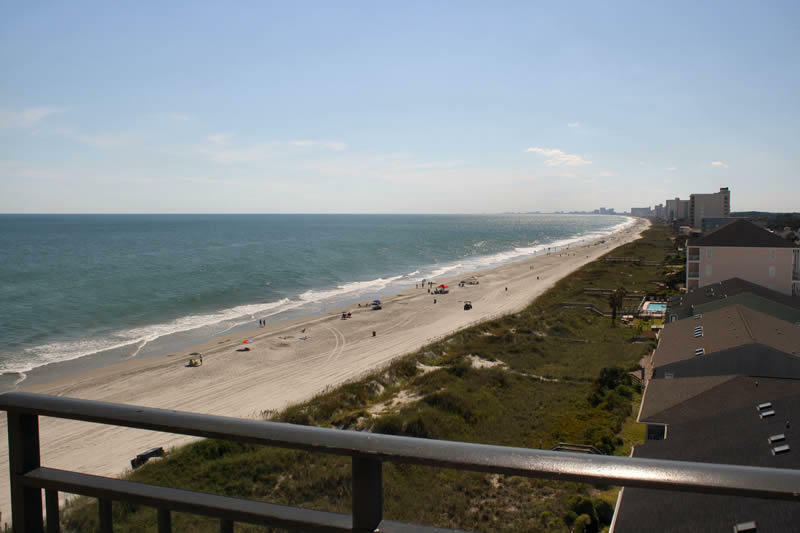 Xanadu III unit 805 is a gorgeous 4 bedroom, 3 bath oceanfront condo located in the Ocean Drive section of North Myrtle Beach. 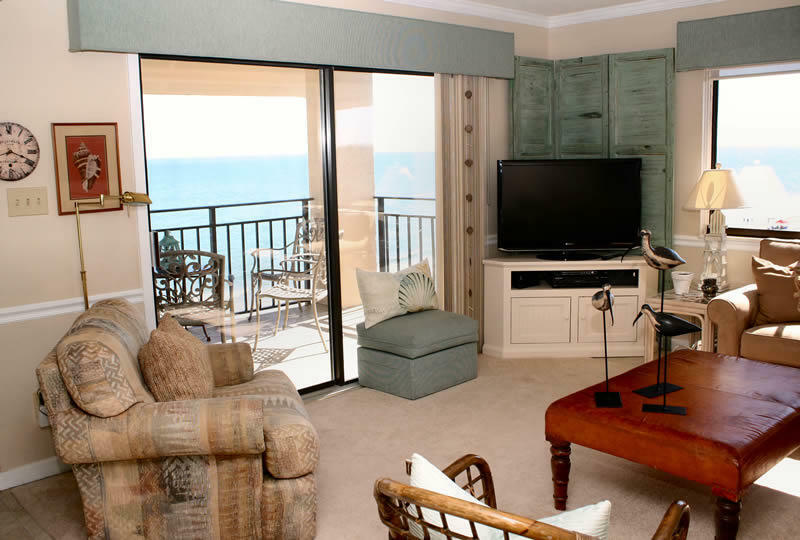 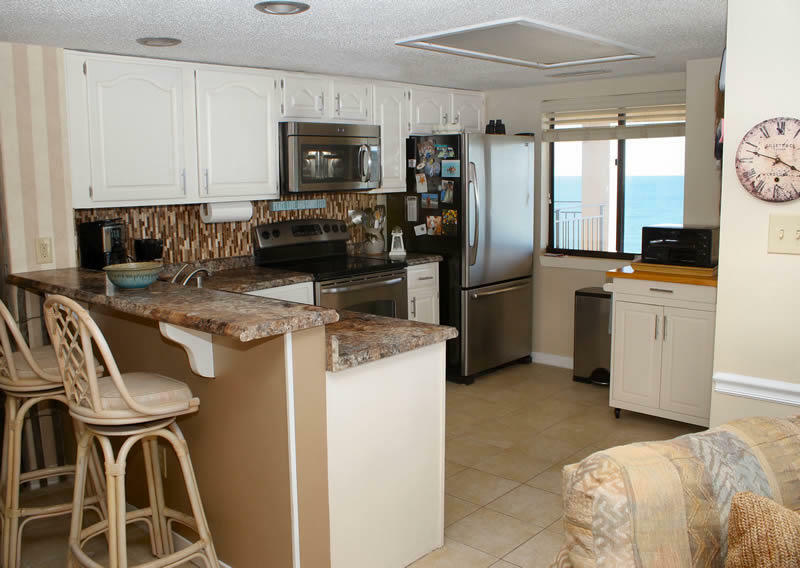 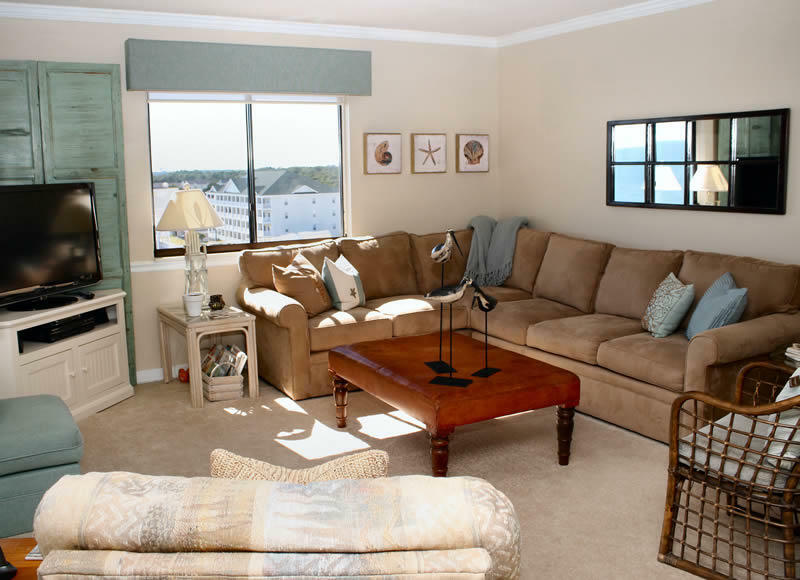 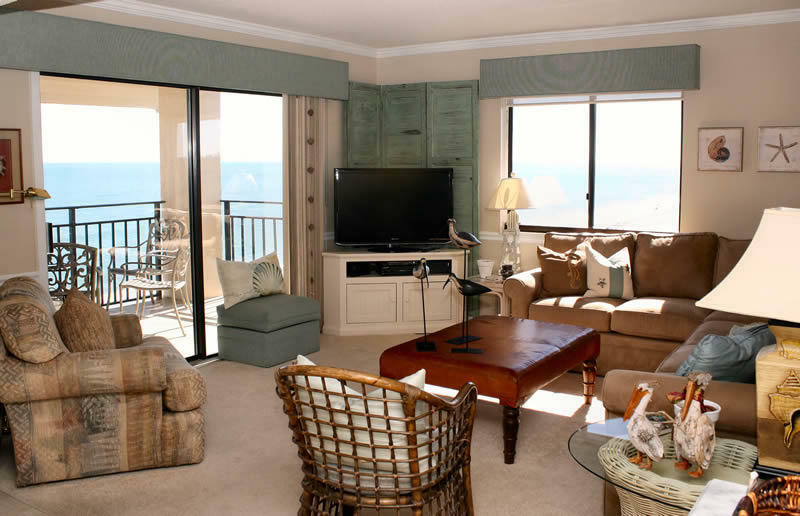 This 8th floor corner oceanfront vacation rental has 5 TVs, 3 DVD players, free Wi-Fi, and a washer/dryer. 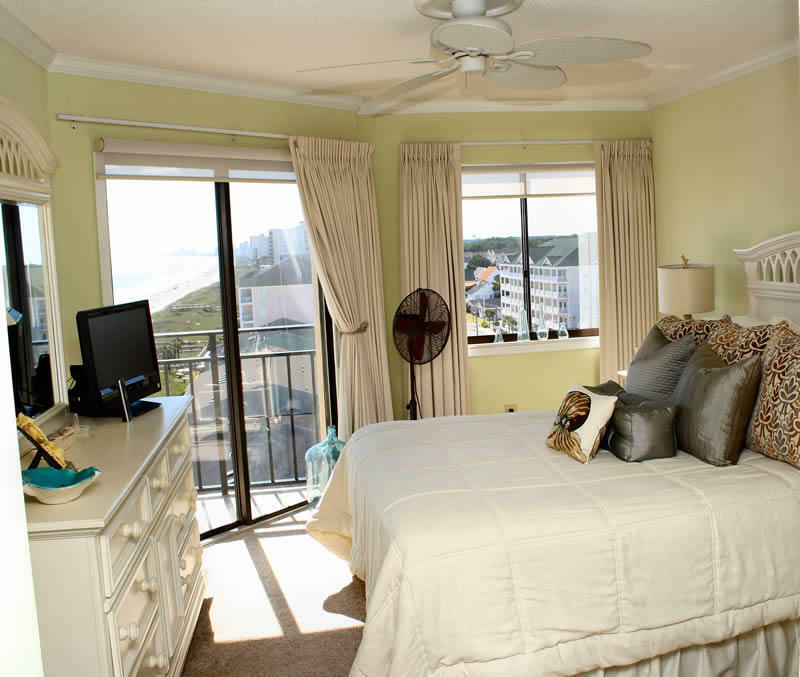 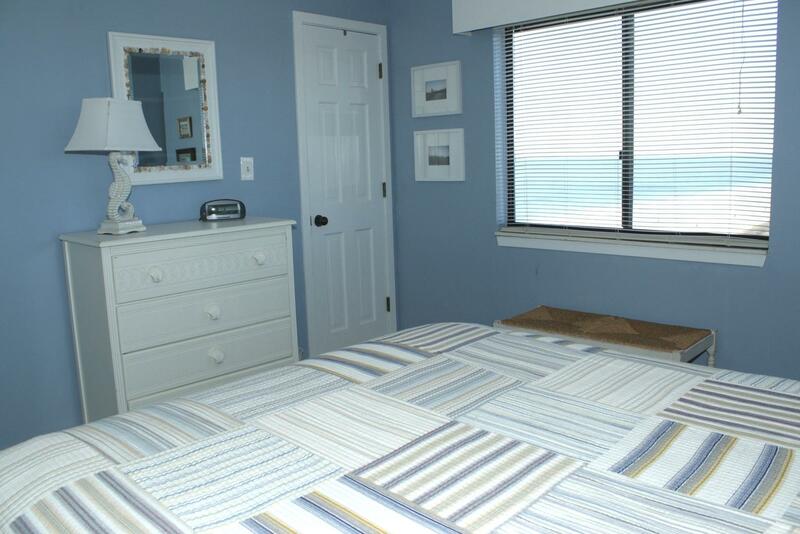 Unit 805 is a beautifully decorated rental that makes you want to stay!! 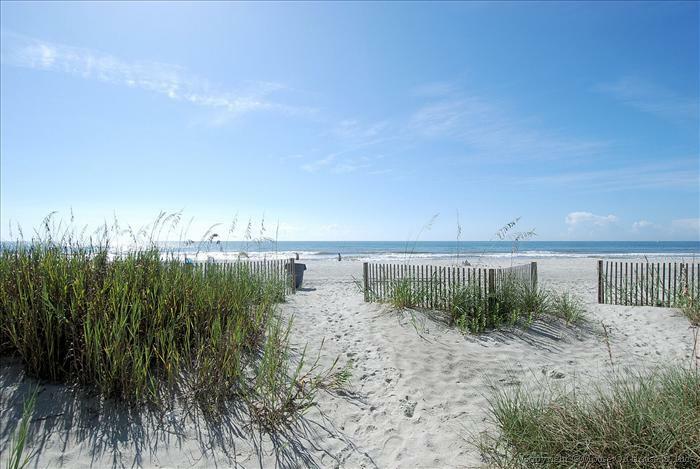 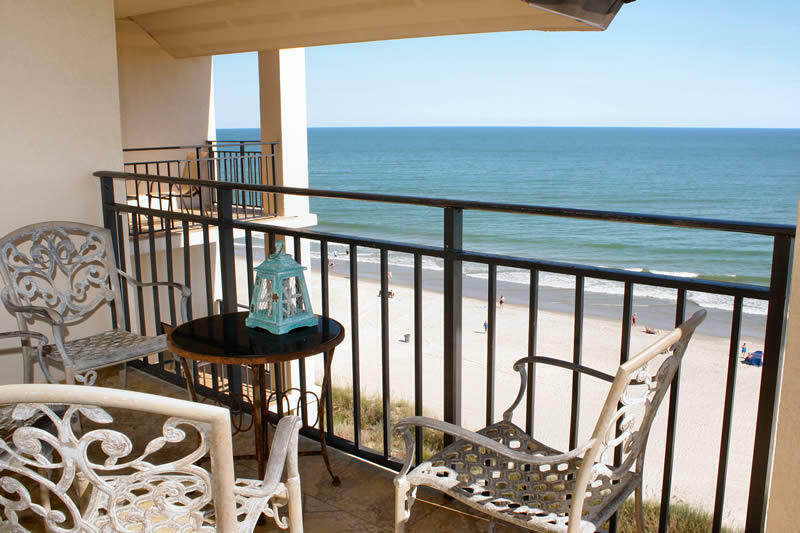 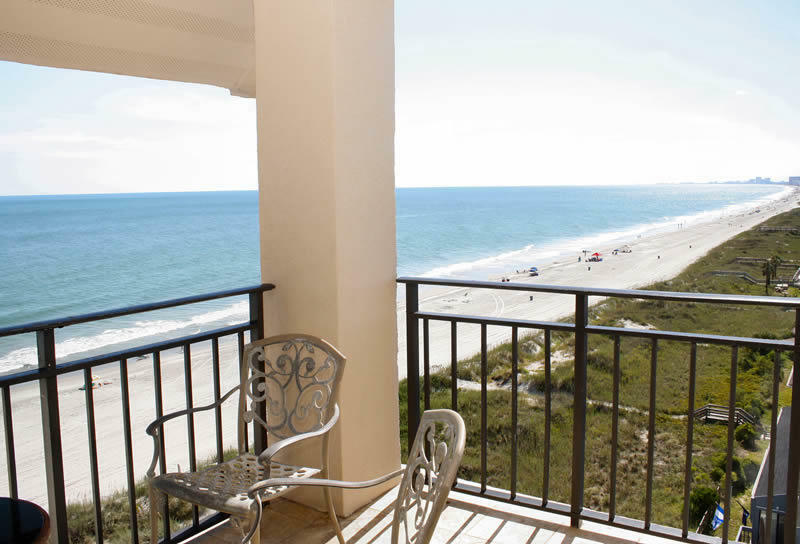 This North Myrtle Beach vacation rental has one of the most splendid oceanfront views you can get from an oceanfront condo! 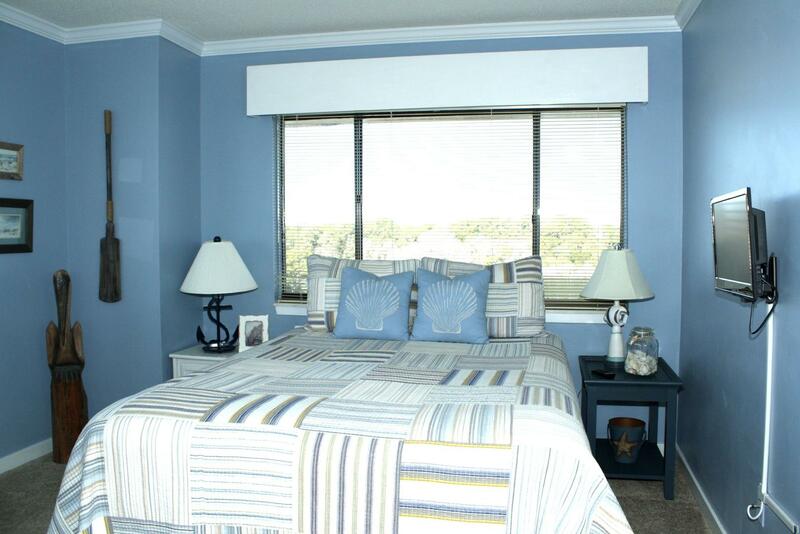 This condo has a queen bed in the master bedroom with a private balcony. 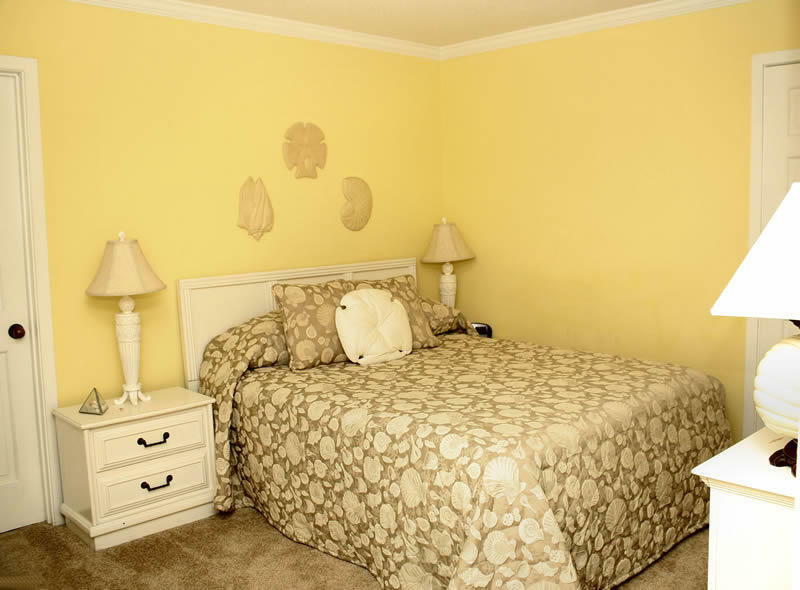 A queen bed in the 2nd bedroom, a queen bed in the 3rd bedroom, and 2 twins in the 4th bedroom. 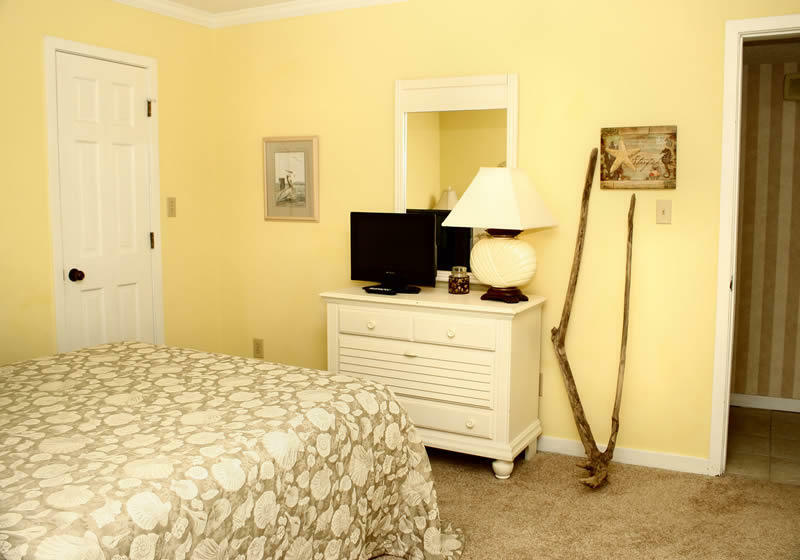 The master bath has a garden tub and shower stall. 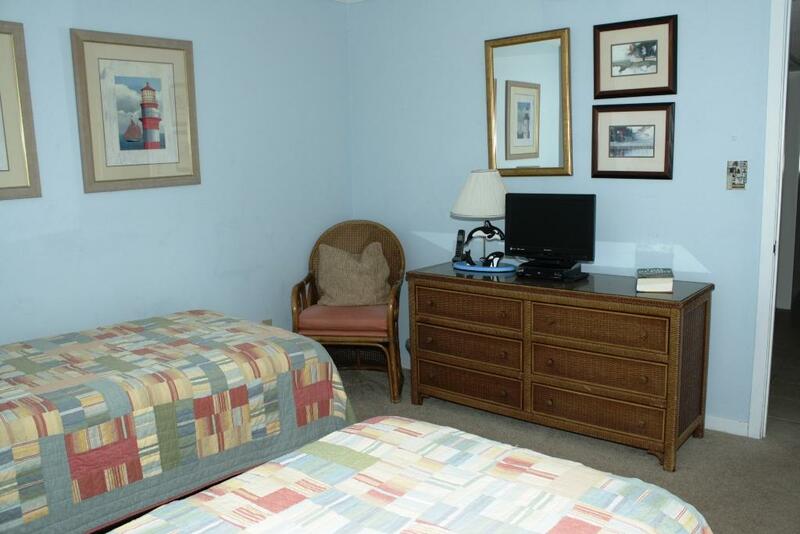 The other two bathrooms have a tub and shower combo. 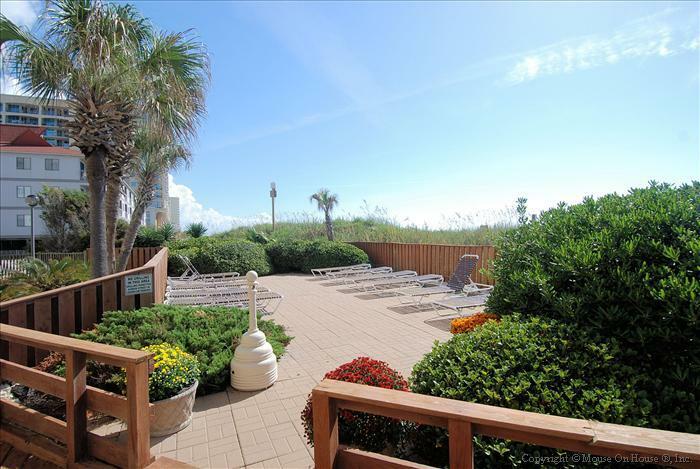 A short drive to Hwy 17 will provide all the putt-putt competition needed or a full round of 18 holes at one of the many great golf courses. 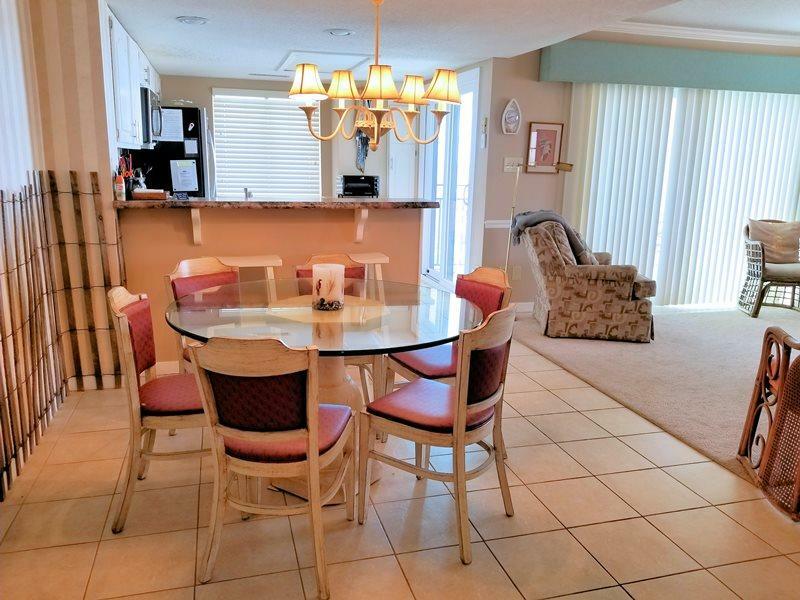 Dining is also no hassle from this North Myrtle Beach vacation rental as there is a great selection of restaurants right on Main Street or visit one of the many restaurants on Hwy 17. 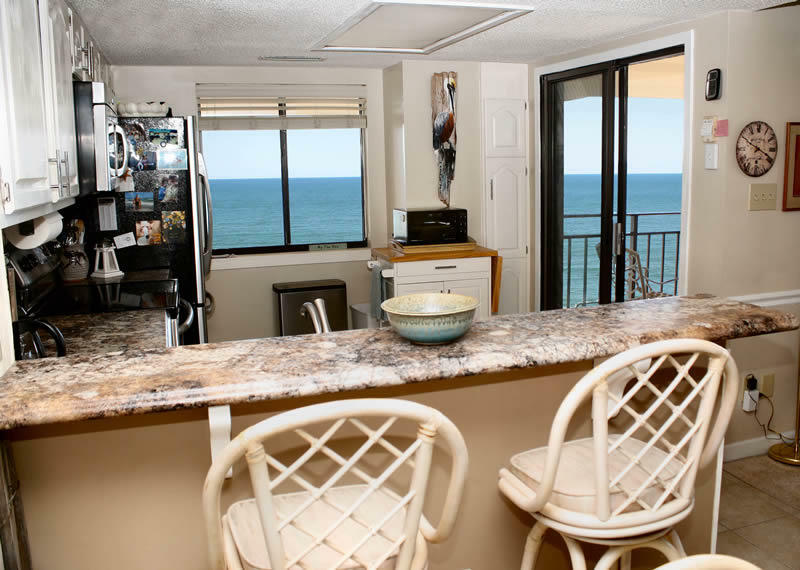 Grocery shopping is also only minutes away. 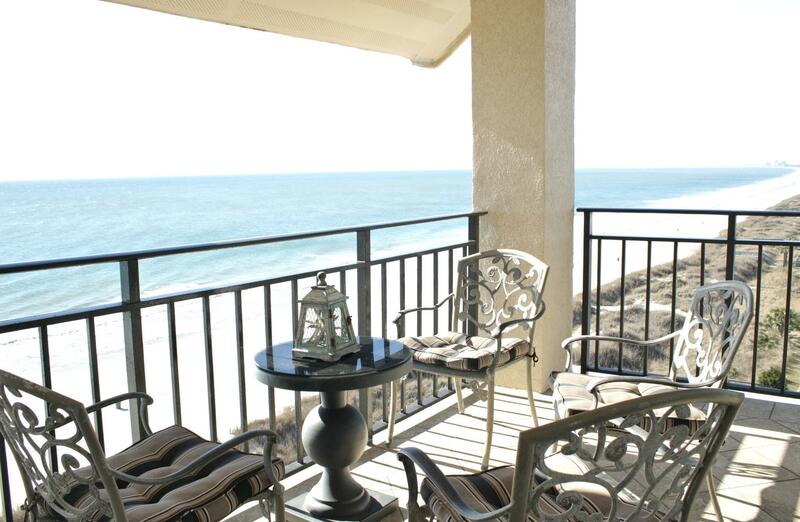 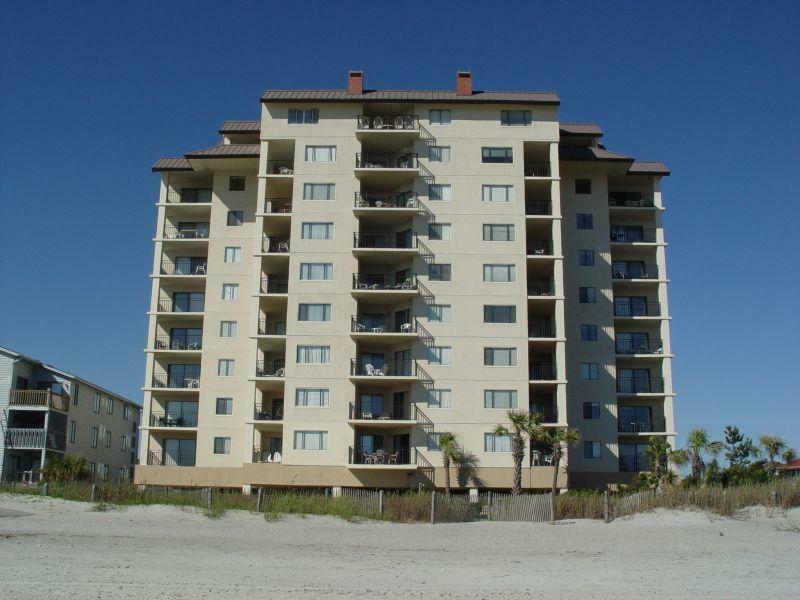 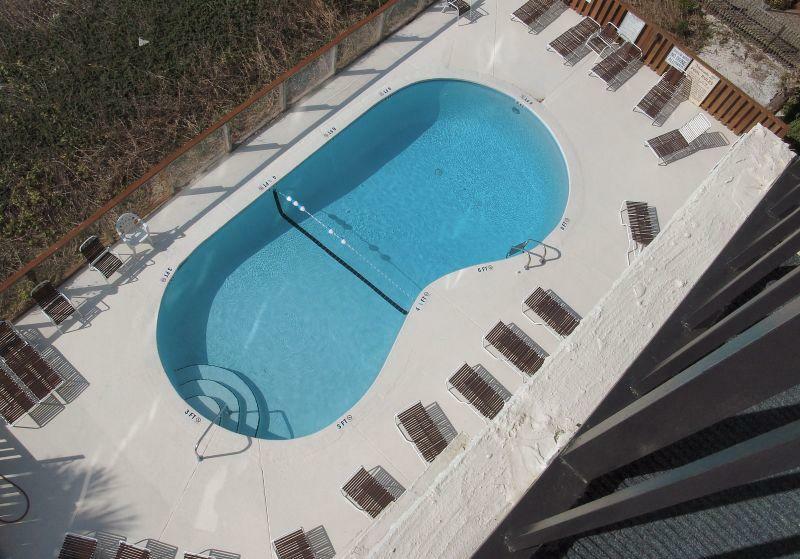 This North Myrtle Beach condo is just minutes away from shopping, i.e. 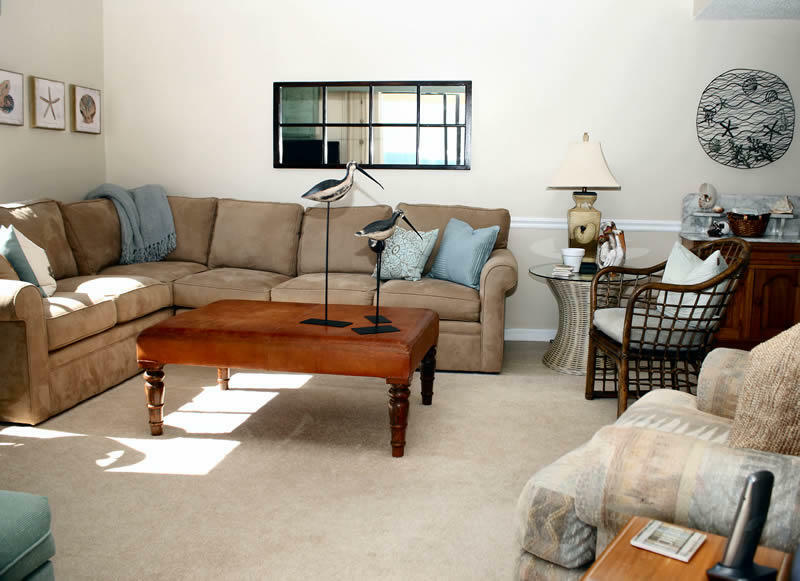 boutiques on Main Street, Barefoot Landing or Tanger Outlets. 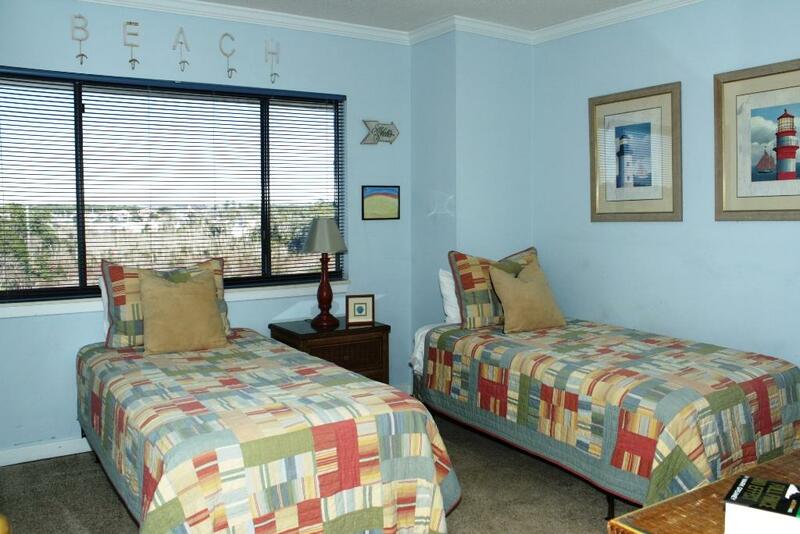 Xanadu III 805 is also just a short drive to any of the area tourist attractions at Broadway at the Beach, Water Parks and any of the great shows in the area. 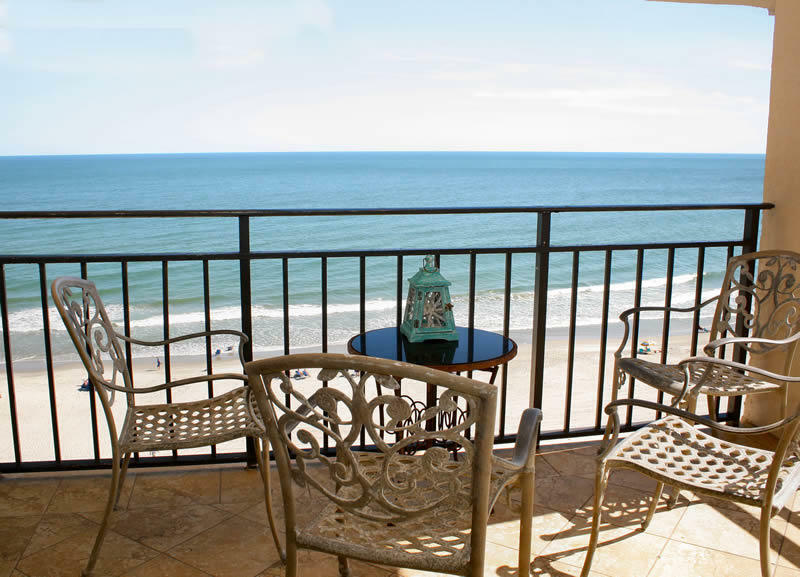 A great oceanfront pool area or our wide sandy beaches provide the perfect spot for getting that summer glow. 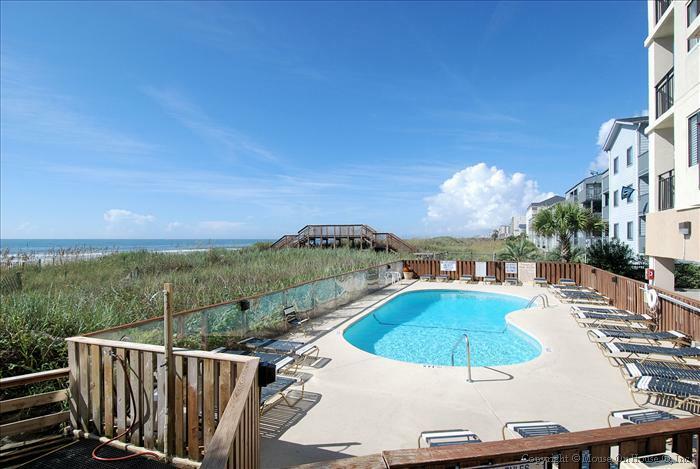 Bottom line is this, Xanadu III 805 is a great, convenient location and the perfect North Myrtle Beach vacation rental if you are looking to relax and unwind!